Born in San Francisco but raised in Hong Kong, Bruce Lee was the child star of Hong Kong cinema. But, after getting into trouble as a teenager, his father sent him to live in America. 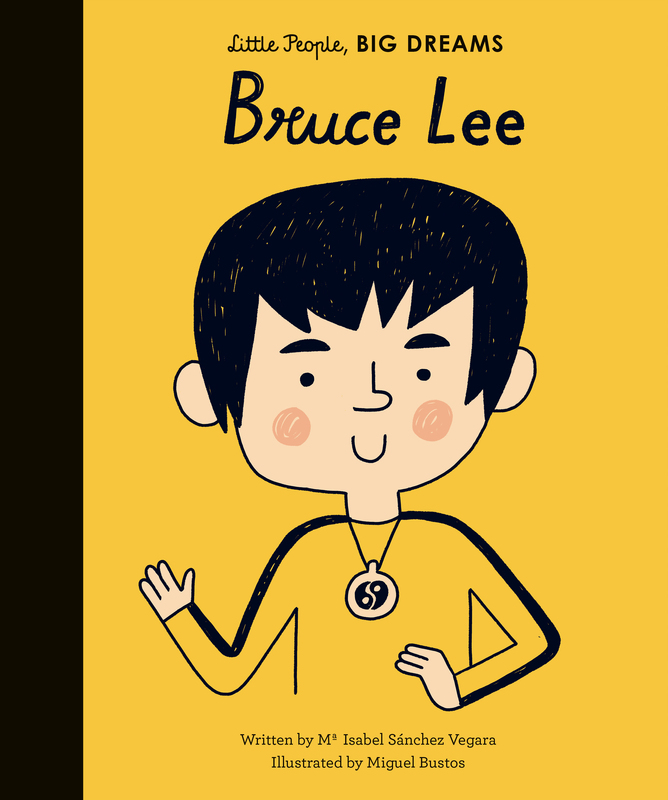 Starring roles were hard to come by for Asian-American actors in Hollywood, but Bruce went on to act in blockbuster hits, featuring his skill as a martial artist. This inspiring book features stylish and quirky illustrations and extra facts at the back, including a biographical timeline with historical photos and a detailed profile of the great actor's life. ISABEL SANCHEZ VERGARA, born in Barcelona, Spain, is a writer and creative director in constant search of new concepts for childrens books. Working for more than fifteen years for clients in top advertising agencies, her books combine creativity with learning, aiming to establish a new and fresh relationship between children and pop culture.